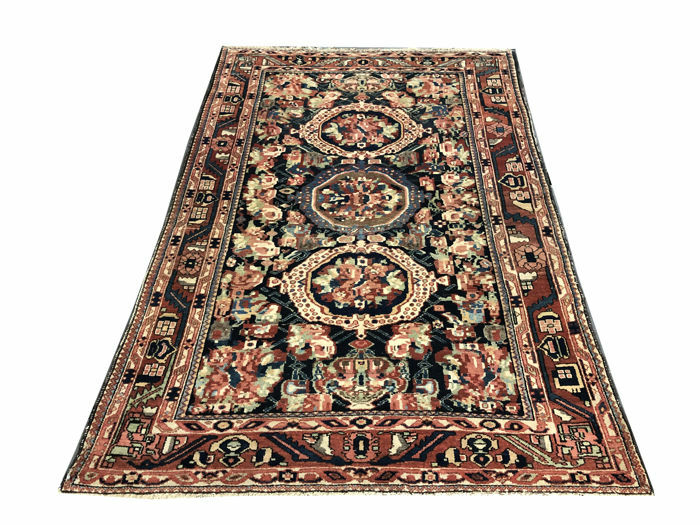 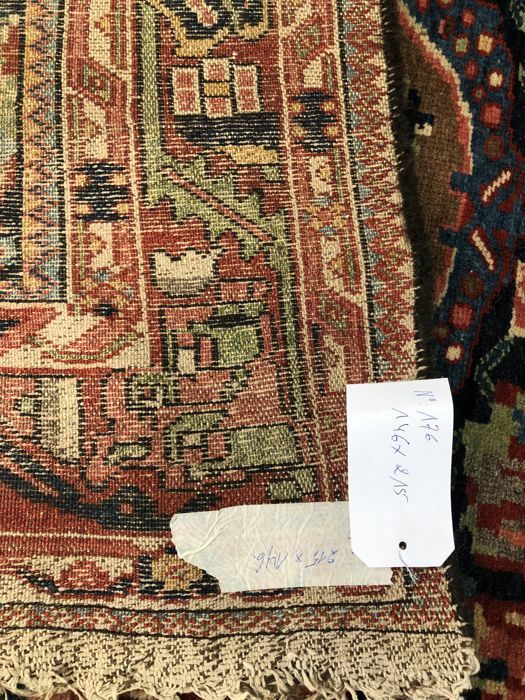 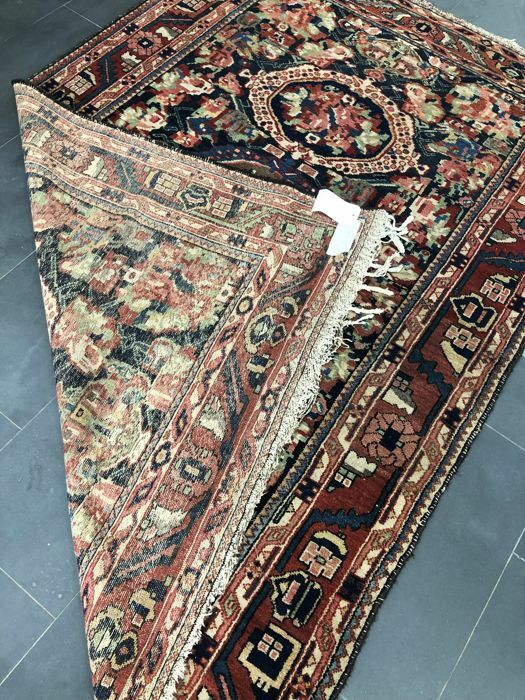 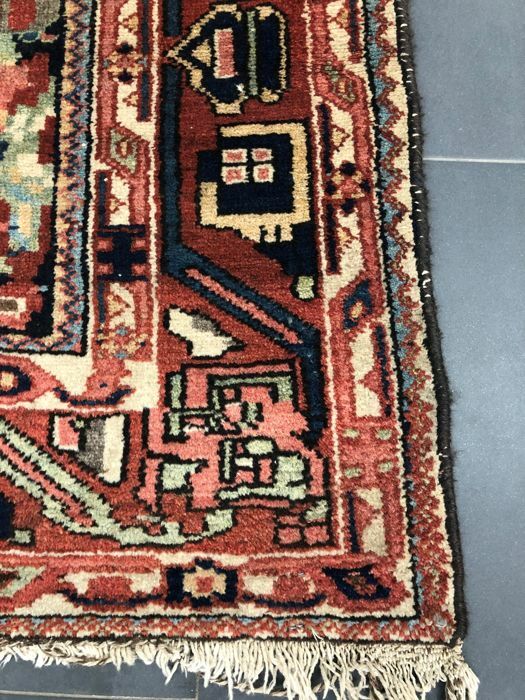 Bakhtiar carpets are amongst the most popular nomadic Persian carpets. 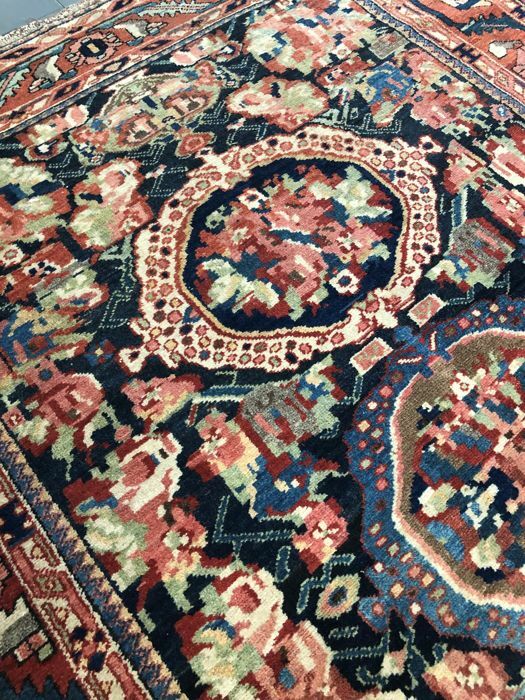 They have beautiful patterns inspired by the surroundings of these nomadic tribes and come in several colours and patterns. 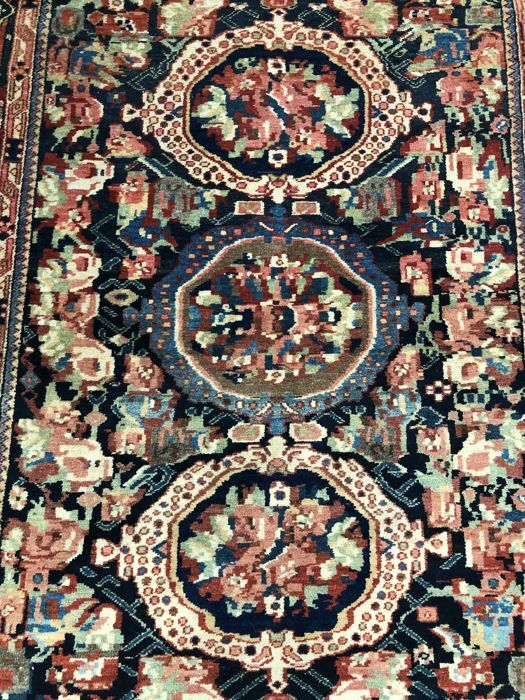 The wool is among the best in Iran as the region is located at a high altitude, which makes the wool oilier and shinier. 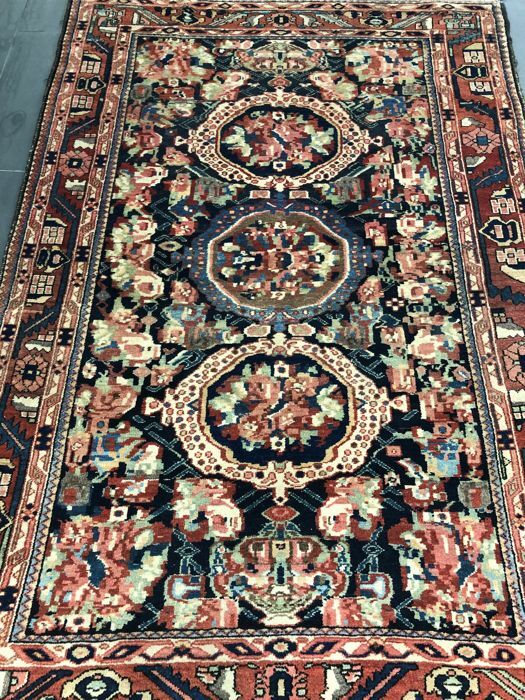 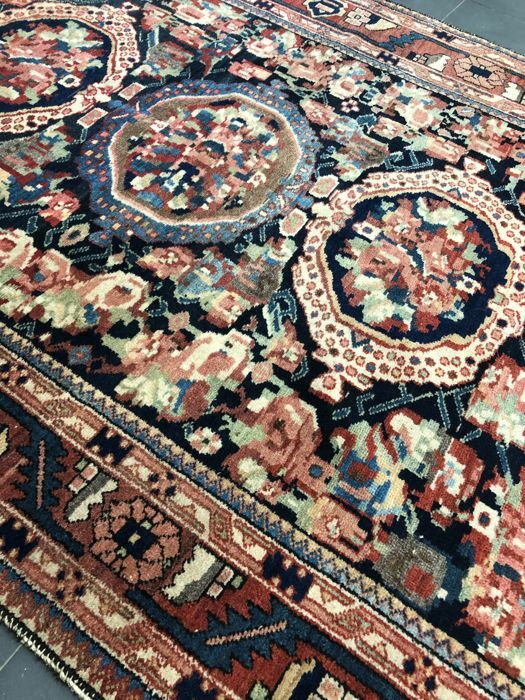 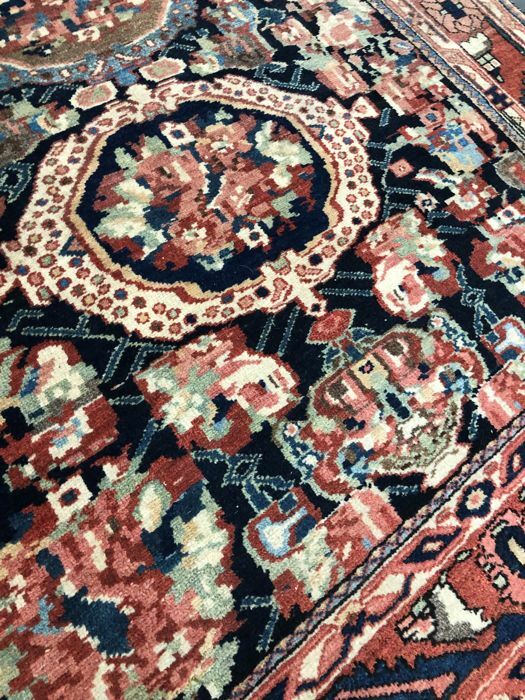 These beautiful carpets are often collector’s items among Persian carpets.